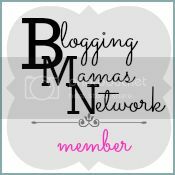 AllNaturalMom: Ginger Snap 1-2k Fan Giveaway! 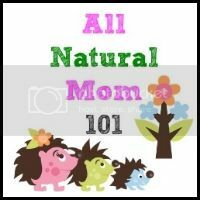 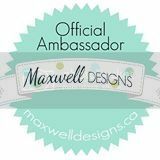 AllNaturalMom is a sponsor in The Ginger Snap's Facebook 1-2k Fan Giveaway! 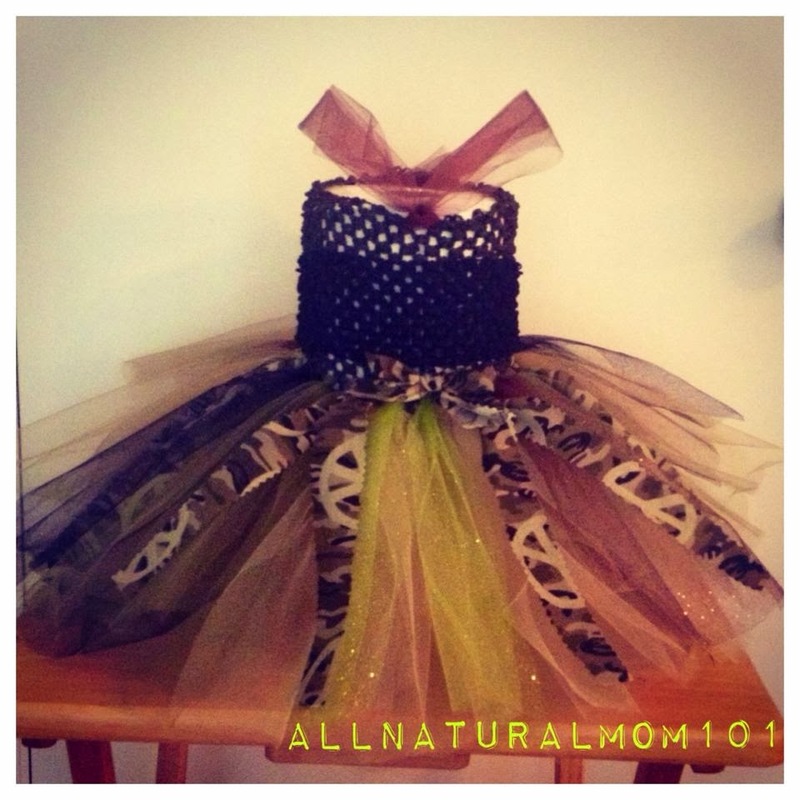 I am giving away a 6m-2T camo tutu, homemade by me! 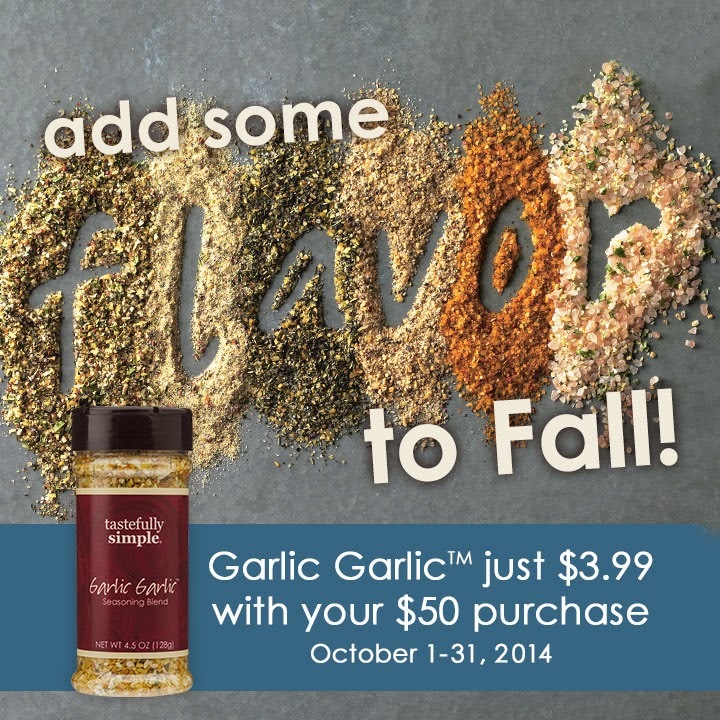 Check Out The Giner Snap on Facebook for lots of amazing giveaways!